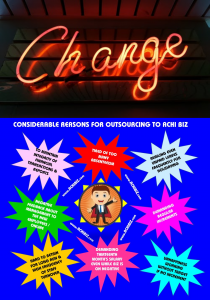 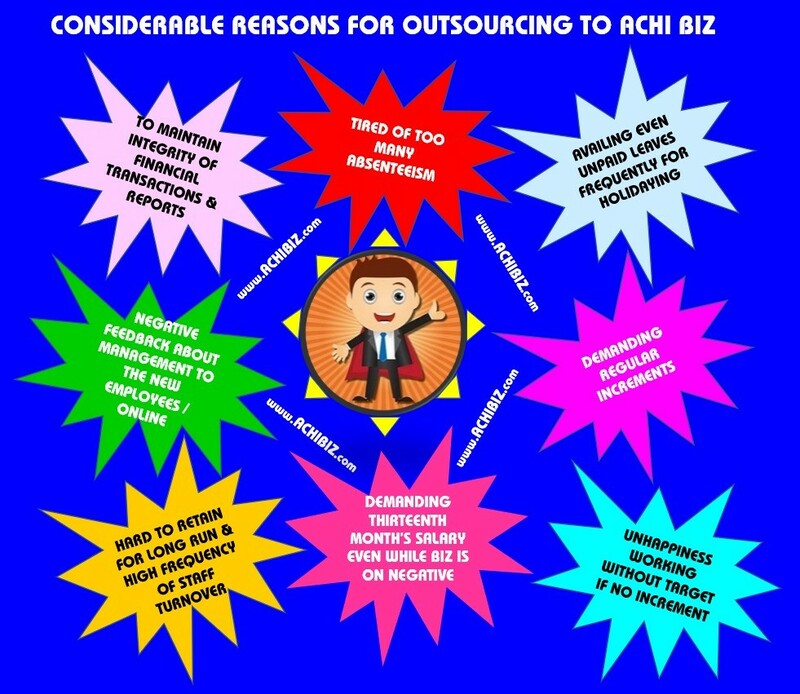 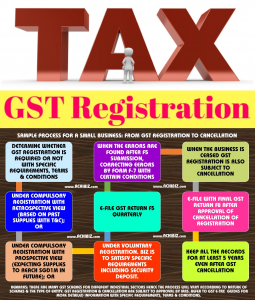 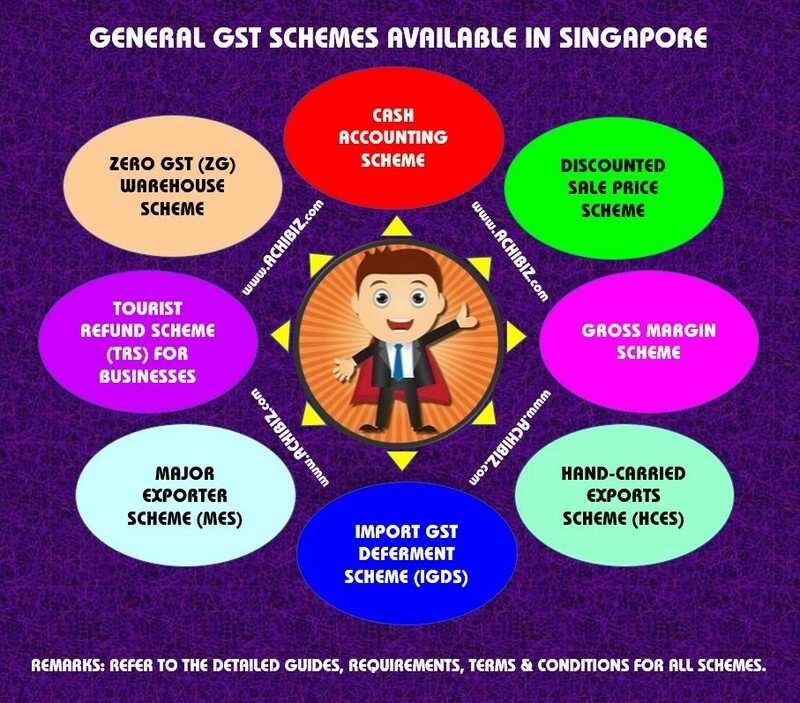 ACHI BIZ provides with our experts for the taxation services such as for GST, individual Income Tax and Corporate Income Tax for all types of Firms and Entities in Singapore. 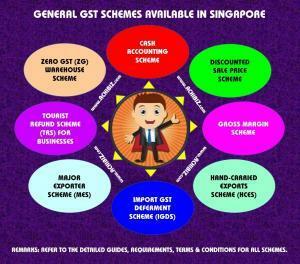 Goods Most local sales fall under this category. 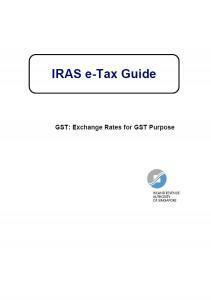 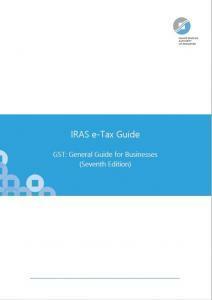 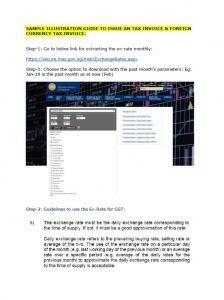 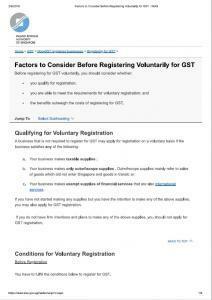 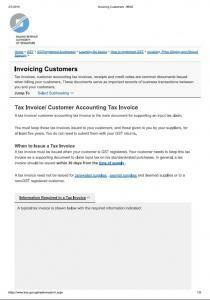 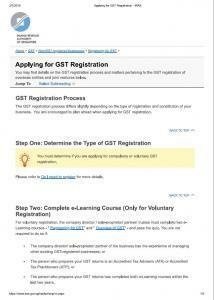 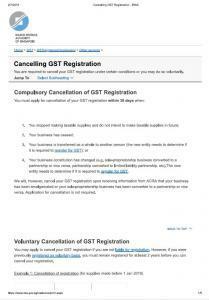 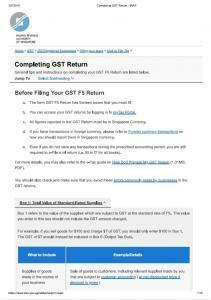 Please refer to IRAS webpage at www.iras.gov.sg for more information on whether you need to register for GST. 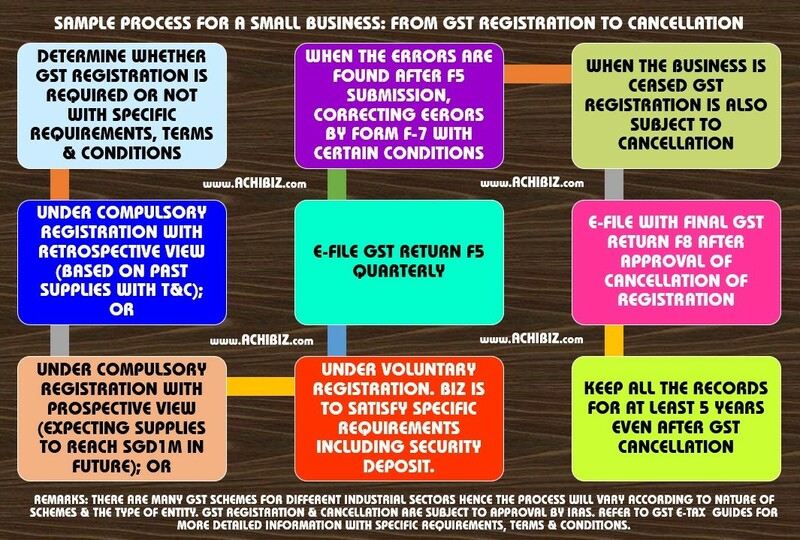 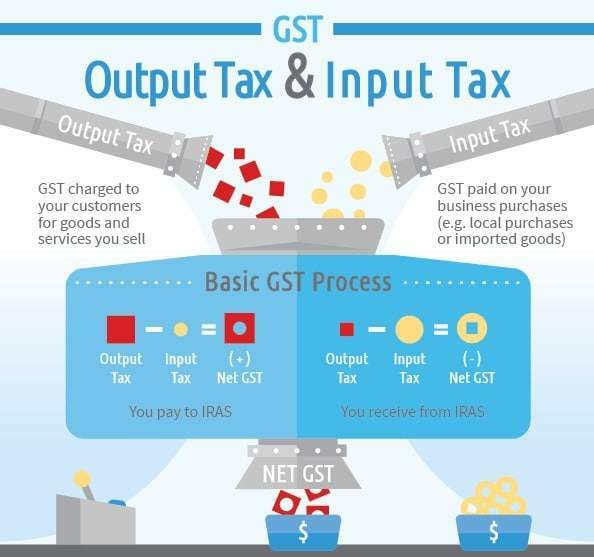 There are two types of GST Schemes viz. 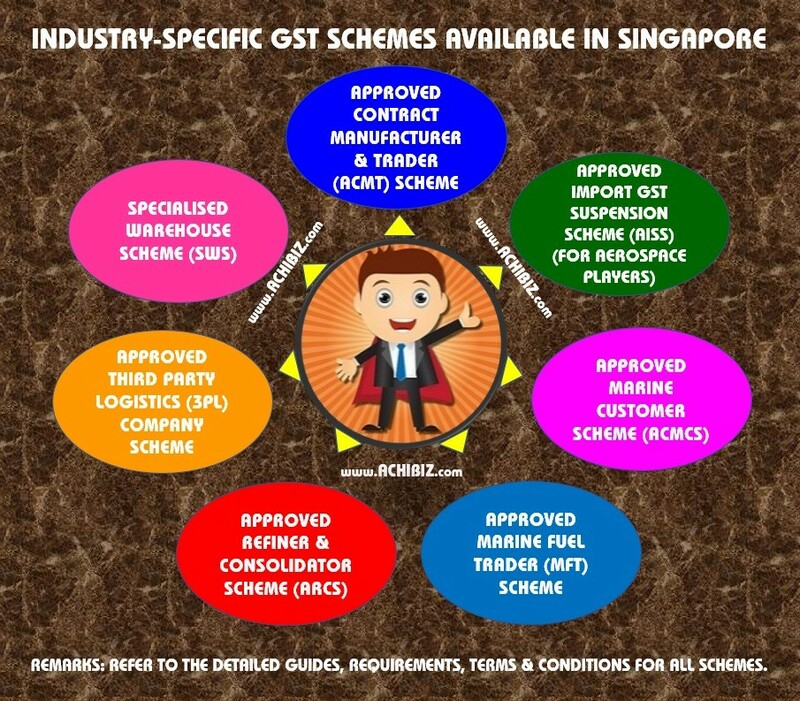 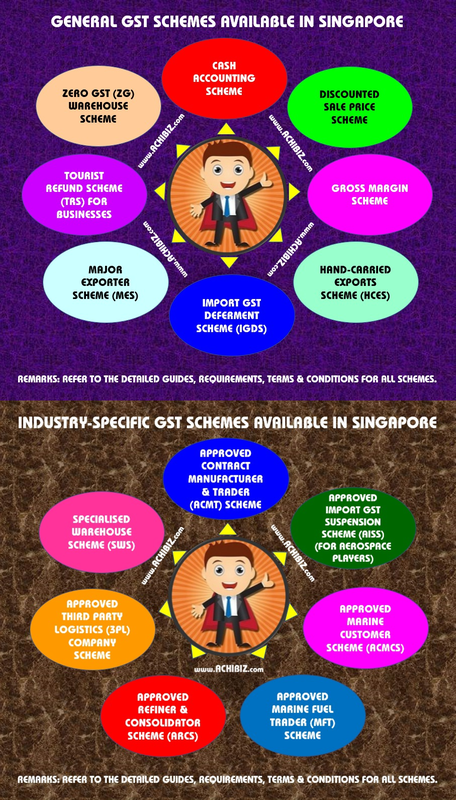 General Scheme & Industry-Specific Scheme available in Singapore with their own features, requirements, Terms & Conditions. 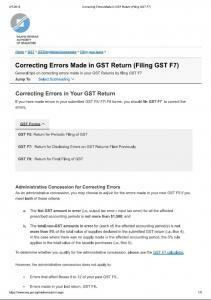 However, depending on the nature and amount of the error made, you may be allowed to adjust for the error in your GST F5 for the next accounting period.